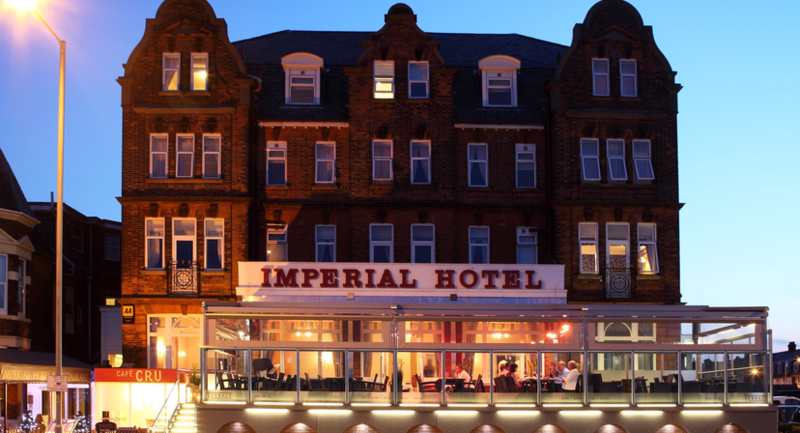 Located at the relaxed end of Great Yarmouth sea front, with outstanding Sea Views, the 4 Star Imperial Hotel is perfect for a pleasure or business trip. Overlooking the beach and sea, this family-run four-star Hotel in Great Yarmouth has been welcoming guests for generations. 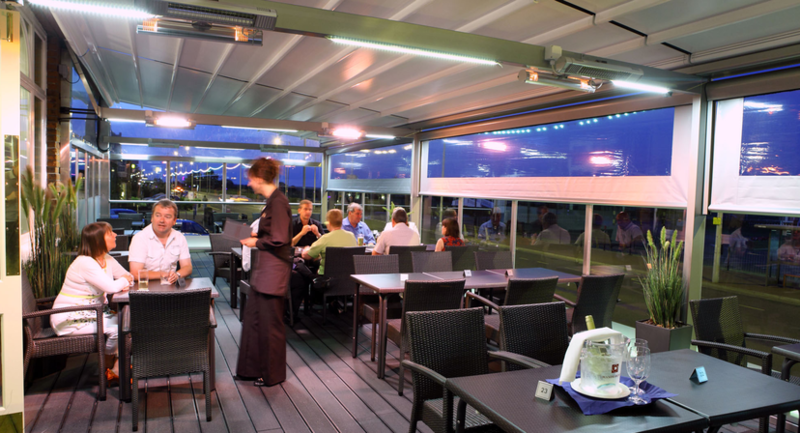 The hotel attracts people from all around the area for memorable meals at its Cafe Cru Restaurant and in the fully glazed Terrace which has a stunning sea view. With electrically operated retractable roof and side panels for those sunny warm days, there’s also outdoor heating and cozy blankets for your knees if the weather turns chilly. For small meetings of 8 people up to conferences of 200 we have the perfect venue for your event here in Great Yarmouth. 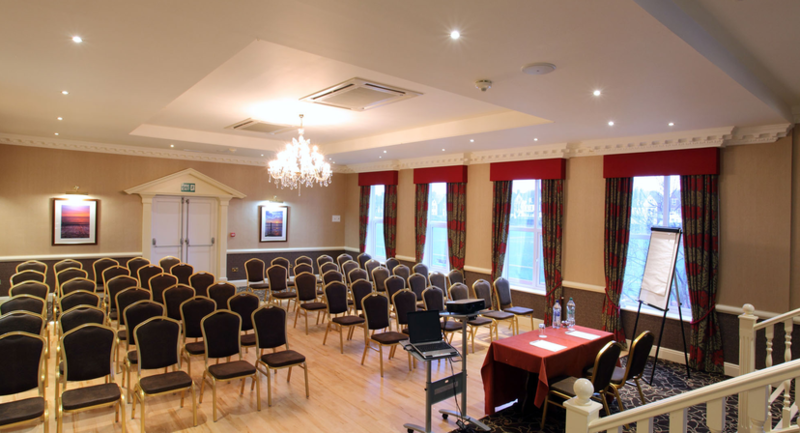 We’re happy to accommodate your individual needs at our conference venue in Norfolk – just get in touch. From private lunches or dinners, birthday parties, baby showers or christenings we are happy to help you plan your perfect event. We offer an elegant private dining option, with a delicious menu selection for up to 140 people. Whether you’re joining us for one of our events or organising one of your own, the Imperial Hotel is a wonderful venue and our team can’t wait to welcome you. Weddings at the Imperial Hotel are a very special occasion and we have been looking after couples on their special day since the 1960s. We have the expertise to ensure that your big day runs smoothly and professionally. We have excellent facilities for weddings and plenty of space. If you are getting married in a church when you arrive at the Imperial hotel you and your guests will be welcomed into the Sandown Suite. Here your guests can relax chat and enjoy a drink whilst your photos are being taken. When you are ready to dine the wedding breakfast will be served in the Victoria Suite. This has stunning sea views and is an ideal venue for weddings between 60 and 140 guests. 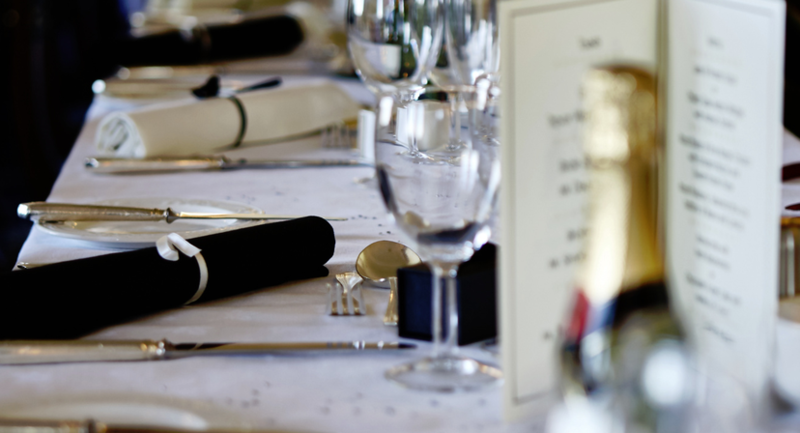 On the completion of your wedding breakfast you and your guests will move back to the Sandown Suite which will have been prepared for your evening party. 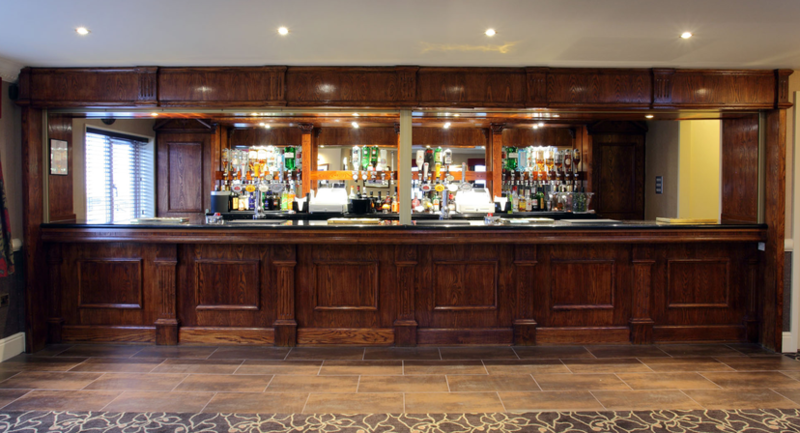 The suite has a large dance floor a private bar with air conditioning and can comfortably cater for up to 150 guests. This large suite accommodates up to 130, theatre style, or can be partitioned into two sound-proofed areas, each seating up to 70 delegates. Both are air-conditioned. 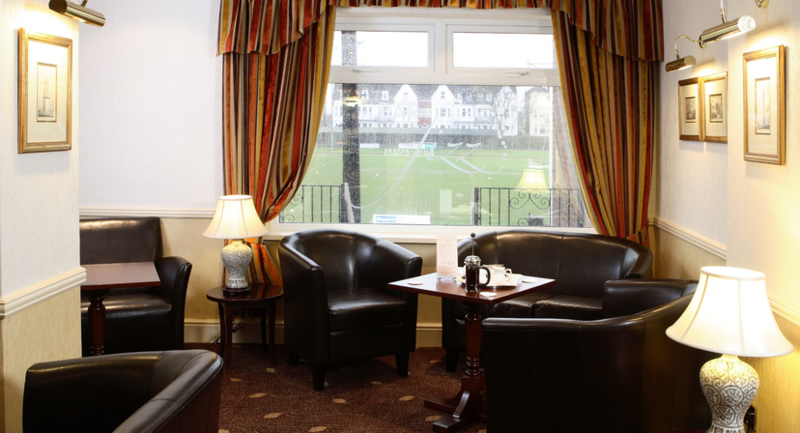 There is a separate entrance to the suite from the hotel's car park, and the suite has its own bar. This room suits classroom style conferences particularly well. 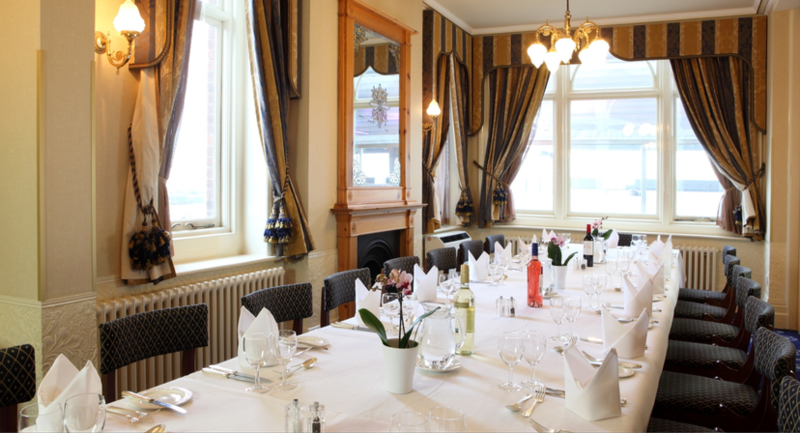 The Beatrice and Louise Rooms are ideal for meetings or private dining for between 2 and around 20 guests. There is natural light with sea views, air-conditioning, wireless and hard wired internet access. The rooms are suited to either a boardroom or theatre style layout and can be divided into two separate spaces by a folding partition wall. 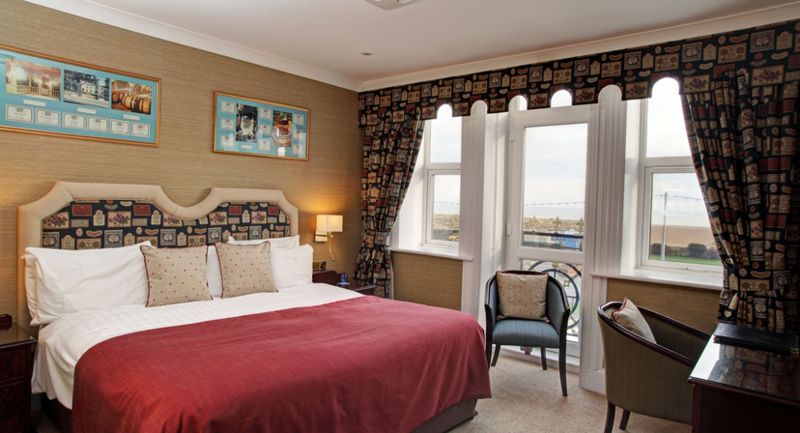 The Victoria Suite overlooks the sea. It is perfect for functions and receptions and offers extensive dining accommodation for conference delegates. The air-conditioned suite can seat up to 140 diners or can be divided into four smaller rooms for board meetings and private lunches and dinners. The Alice Room is ideal for smaller meetings. This room connects directly to the Victoria Suite and the Beatrice and Louise rooms, and can be used as a 'quiet area' in conjunction with a larger function taking place in those rooms. 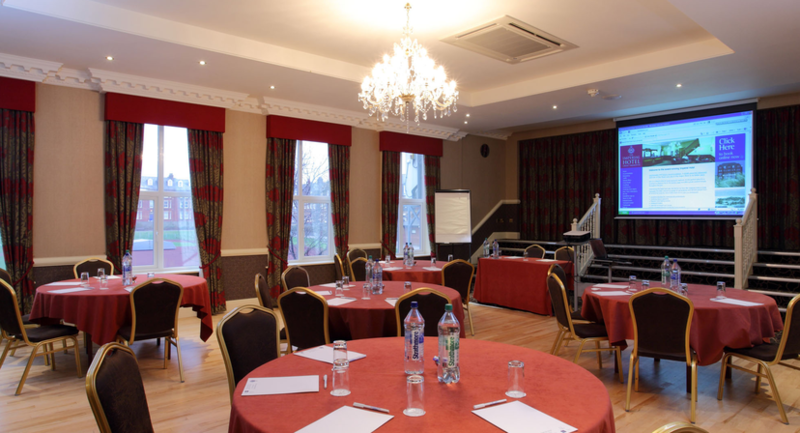 Situated on the lower ground floor the Wellesley room is ideal for a conference on a budget. 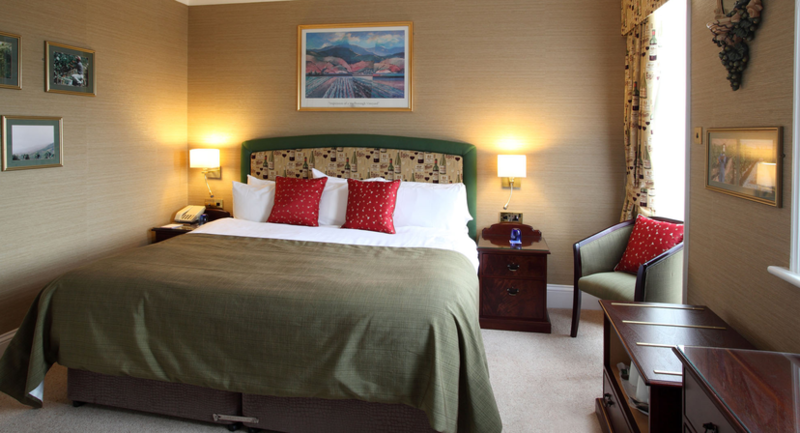 With direct access to the car park and its own toilet and cloakroom facilities, this room can sit up to 50.